Taking time and a little effort to properly prepare your room before painting, and using the right tools for the job, can help you achieve a really professional finish. Ensure the surfaces to be painted are free from dust, oil, grease, polish and moisture. Use a sponge and bucket of soapy water to clean areas to be painted. 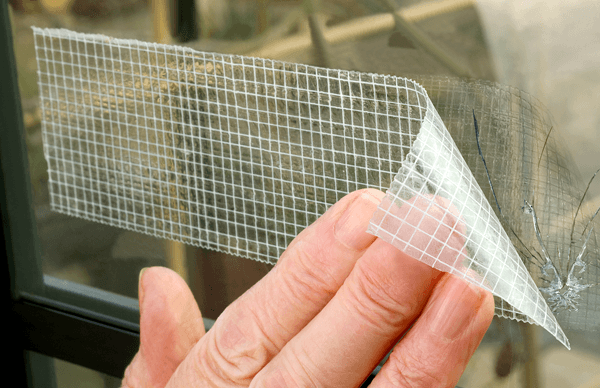 Fill any cracks or small holes using an appropriate filler. Sand over walls and skirting boards to create a smooth surface to ensure paint will adhere effectively and evenly. To help create a professional looking paint job, use Duck masking tape to cover and protect any areas not to be painted. 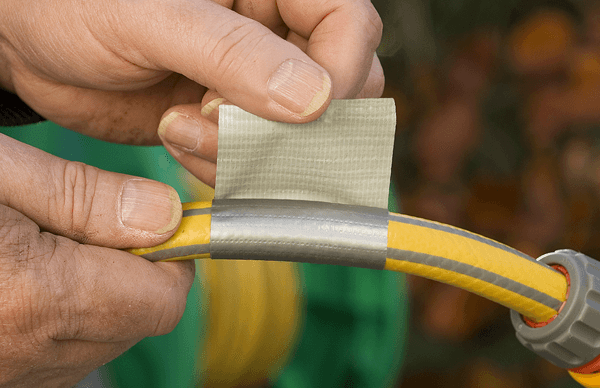 Apply the Duck masking tape in small sections and do not stretch the tape. Paint your desired wall or surface, following the manufacturer’s recommendations. A quality brush makes it easier to apply paint evenly. 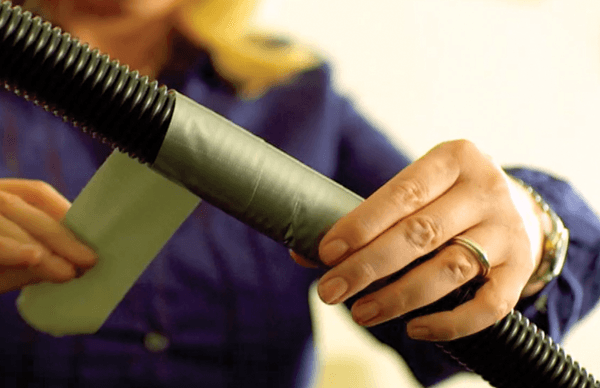 The right roller is dependent on the type of paint being applied, so look for a roller that is specified for type of paint you are using (i.e., gloss, emulsion, etc. 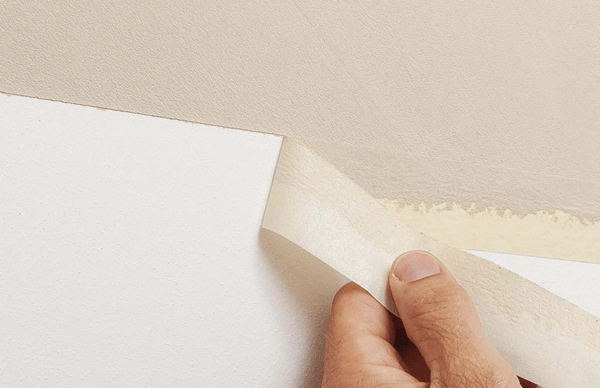 Once you have painted, remove masking tape at a 90-degree angle before paint fully cures. Fold the sheet in half so you have a rectangle. Use a piece of tape about 4 inches long to seal the edge on one of the short sides of the rectangle. 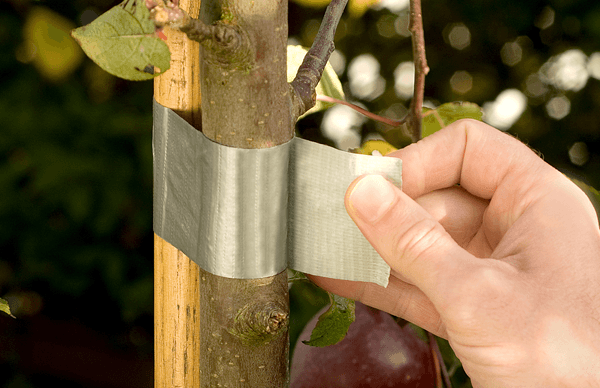 Trim off the extra tape. Fold the wallet in half so the short sides line up. Note: Do this before taping the other side so that the wallet will fold without bulges. 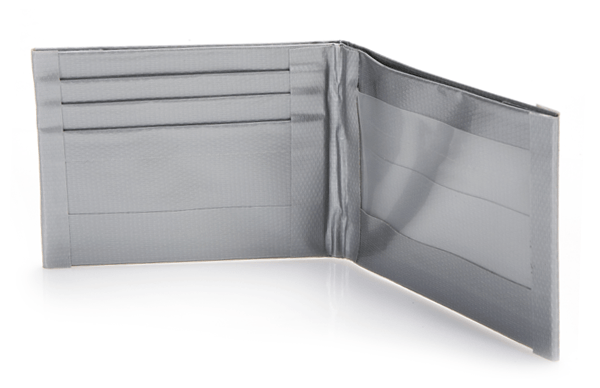 Keep the wallet in the folded position, trim any excess, and tape the other side. Why not personalize the wallet with your initials, or a personal picture? Write your child’s name on a piece of tape to help identify toys, bottles, bags, bikes, etc.